If you are looking for a church, or maybe just have some unanswered questions about who God is or if He is even real, we invite you to come join us sometime very soon. We'd love to meet you and introduce you to some amazing people and an amazing God if you don't already know Him! 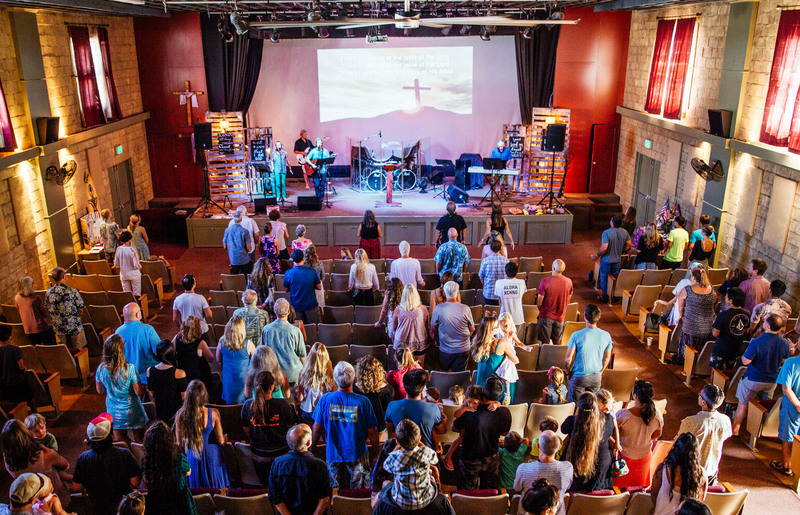 Calvary Chapel North Shore is a fellowship of believers in the Lordship of Jesus Christ. Our desire is to know Christ, to be conformed into His image by the power of the Holy Spirit, and to make Him known throughout the world. We are committed to the task of sharing the Good News of Jesus Christ; equipping believers for the work of the ministry, and expanding the kingdom of God. 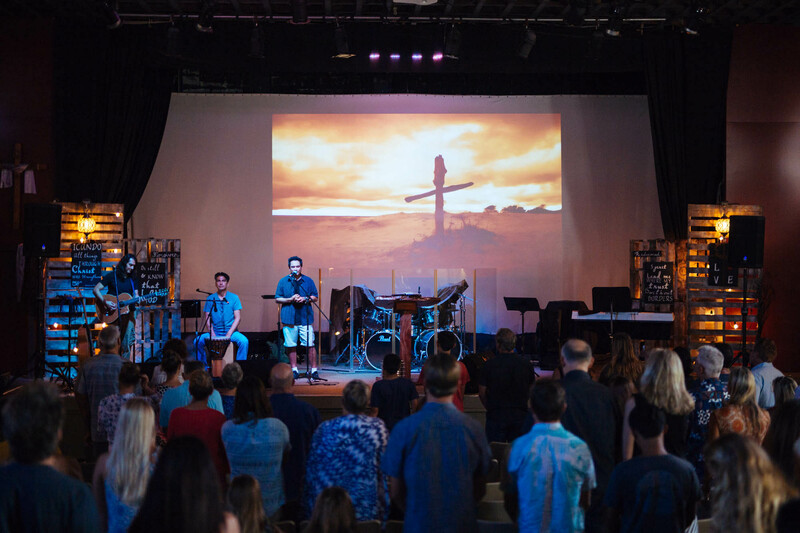 Calvary Chapel North shore was founded in 2001 in Kilauea, Kauai. CCNS was founded with the desire to preach the word verse-by-verse and chapter-by-chapter. 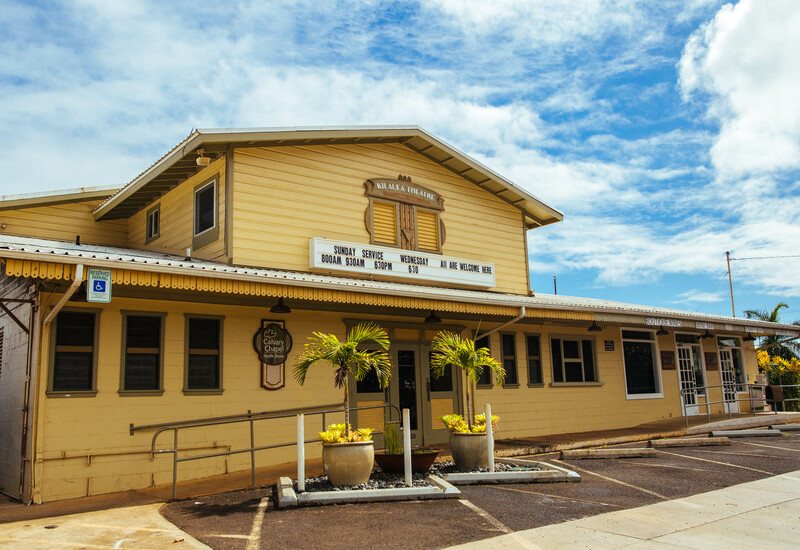 Pastor Steve is a passionate teacher of the word of God, leader in community efforts, and a diligent servant of the people of Kauai. He came to Kauai in the 70's in pursuit of surf and "paradise". He got saved in 1987 and has been serving in the church ever since. He began as a worship leader and eventually became a pastor in 2002. On the side, Pastor Steve teaches Tae Kwon Do. 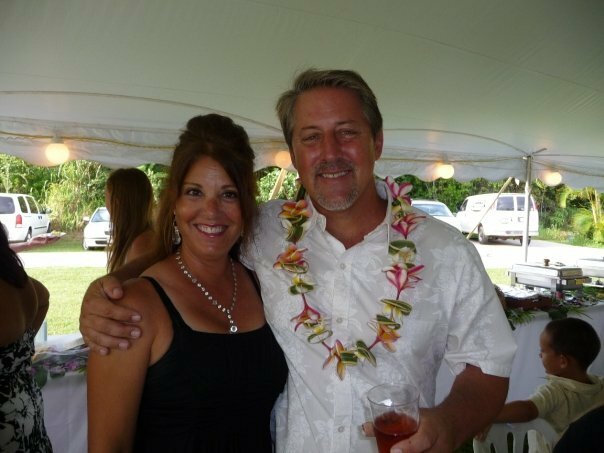 Steve and his wife have five children and four grand children that all reside on Kauai.